The strange phenomenon may not be completely hardwired. Synesthesia is an extraordinary neurological condition in which a person simultaneously and involuntarily perceives one sense with another. There are an estimated 35 types of synesthesia that people can experience, and often people with synesthesia perceive different forms. For example, a person who sees the number three may always perceive that three as the color blue, or hear a horn honking and perceive the color red. The phenomenon is well documented, but scientists are still unsure whether it’s only an experience that is cognitively hardwired, or whether synesthesia is can be triggered artificially. In a study released Monday in Scientific Reports, a team of Swedish and Finnish scientists made progress in solving that puzzle, showing that it is possible to induce synesthesia-like hallucinations using hypnosis. In the study, a test group of highly hypnotizable individuals and a control group of weakly hypnotizable individuals were induced into hypnosis by being asked to count forward from one to three. While they were hypnotized, the hypnotists suggested that symbols like circles, crosses, and squares were associated with a specific color that was different than the color they actually were. The participants were then brought out of hypnosis and interviewed on camera about what perceptions they had when they looked at those symbols. Three of the four highly hypnotizable patients demonstrated a strong synesthesia-like association between the symbols and colors, while the control group, predictably, did not. In follow-up interviews, two of these participants said they experienced the symbols as the color introduced during hypnosis. The third patient didn’t associate the symbols with the color given by the researcher, but they had trouble remembering the names of the colors the symbols actually were. 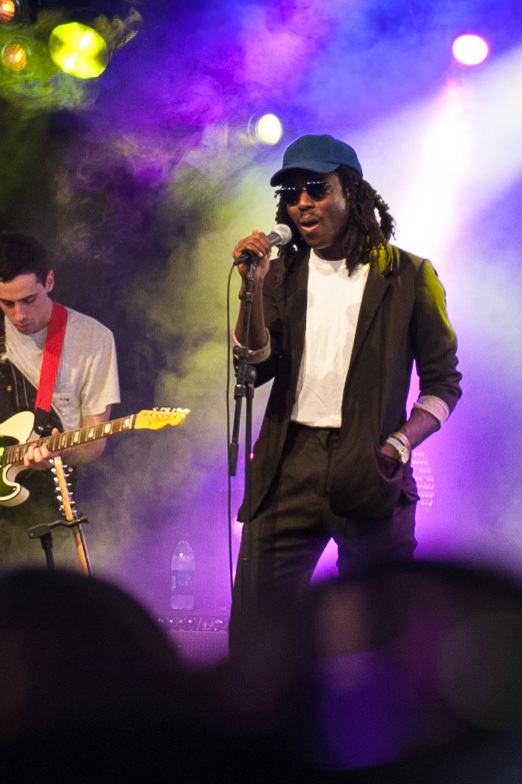 Dev Hynes of Orange Blood has a form of synesthesia called chromesthesia. This study, conducted by scientists at the University of Skövde and the University of Turku, isn’t the first to try to trigger synesthesia in people without the condition, but it is arguably the most successful one that’s used hypnosis. Previous studies have found that drugs that increase levels of serotonin in the brain like LSD, ayahuasca, and psilocybin can cause the brain to be swept into a synesthesia-like state as well.